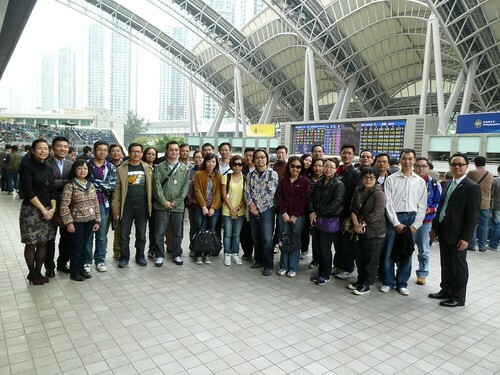 Tha Chapter organised a behind the scenes tour of Sha Tin Race Course on Saturday 12 March. 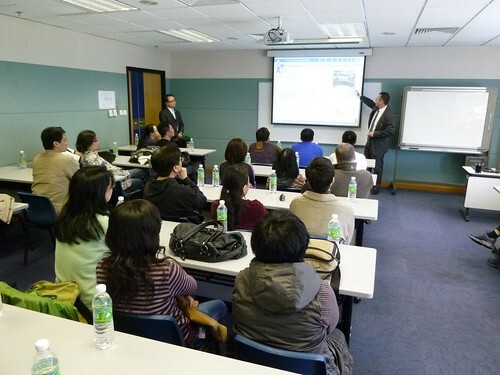 The racecourse was opened in 1978 with a capacity of over 85,000 seated in 2 grandstands. It has 20 stables for a capacity of over 1,200 horses with other facilities including Equine Hospital, Racing Laboratory and Equine Swimming Pool. 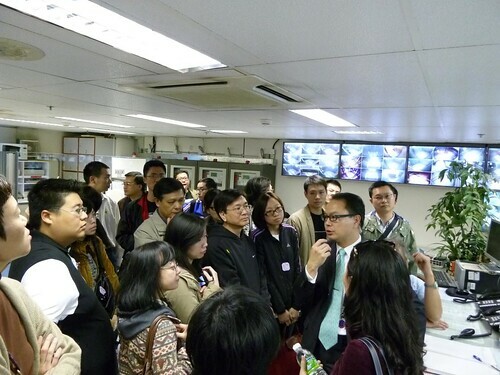 This technical visit let participants understand the racecourse features and how the HKJC FM professionals take initiatives to improve racecourse facility performance in terms of various FM aspects from corporate culture to management systems.